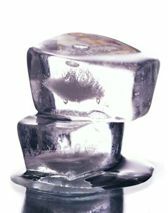 The must have for 2003, ice bars, caviar bars and dessert bars from 1 metre to 100's of metres. Serve your guests in the coolest way possible with our ice bars. Designs tailored to your requirements, logos engraved onto the front, decoration as elaborate or simple as you like. Call us and we'll make it happen for you.